Geotextiles are permeable fabrics, made from either polypropylene or polyester. When used in several different applications, mainly associated with soil, geotextiles have the ability to separate, filter, reinforce, protect, or drain. Geotextile fabrics come in three basic forms: non- woven geotextiles, woven geotextiles (needle punched), or heat bonded geotextiles (structural woven). 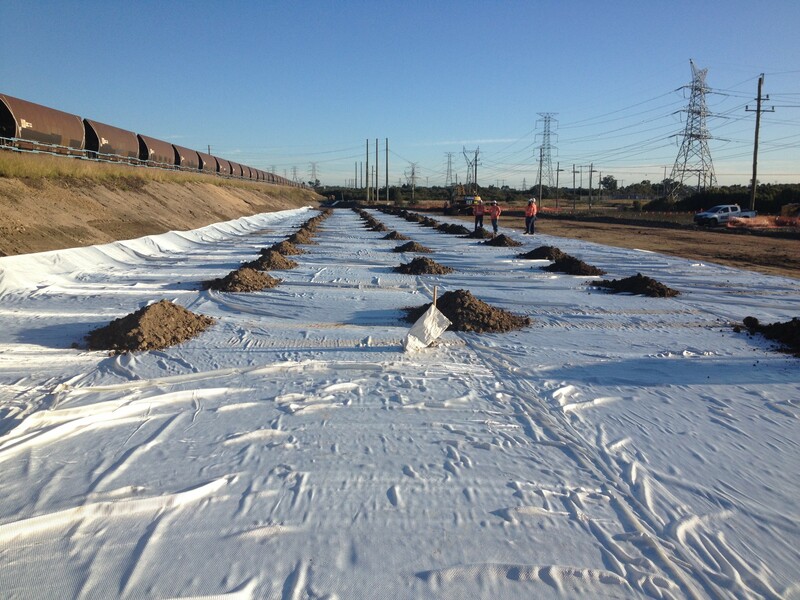 To provide effective filtration, drainage and separation of engineering materials in a variety of construction structures associated with a range of transportation and associated infrastructure activities, the use of geotextiles has gained tremendous acceptance over the last 30 years. 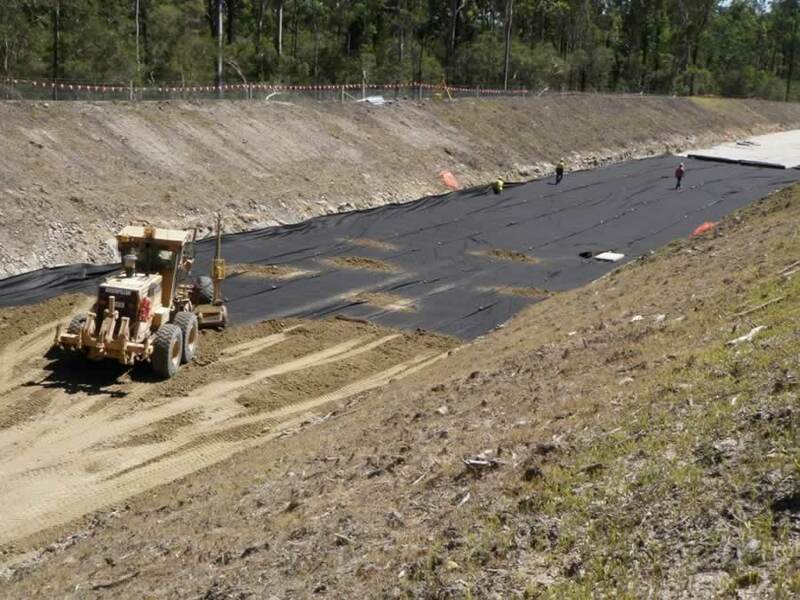 Geotextile materials, when selected appropriately, allow for the replacement of traditional granular filter and drainage layers, providing a significant environmental and economic benefit. 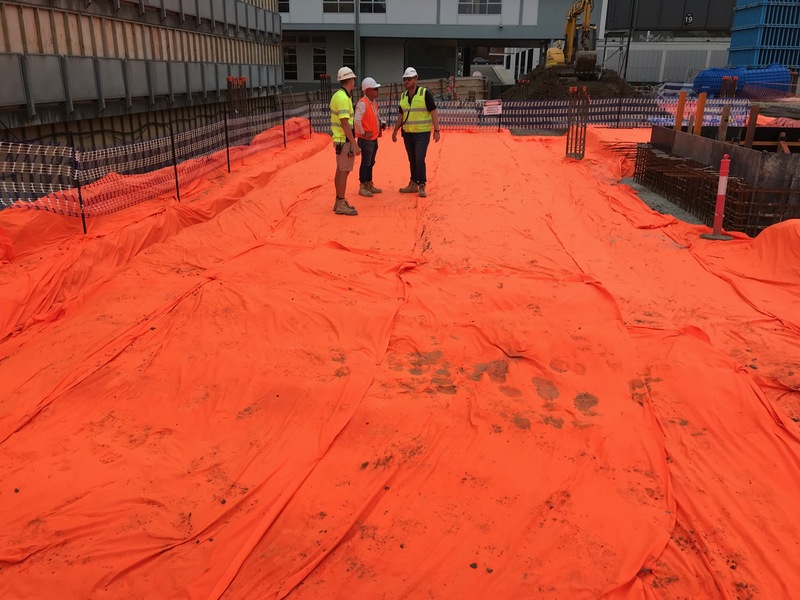 Geotextiles are a relatively inexpensive product, that when designed and installed correctly can replace traditional granular treatments with significant cost savings, both in aggregate quantities used and traditional labour costs to install such aggregate systems. 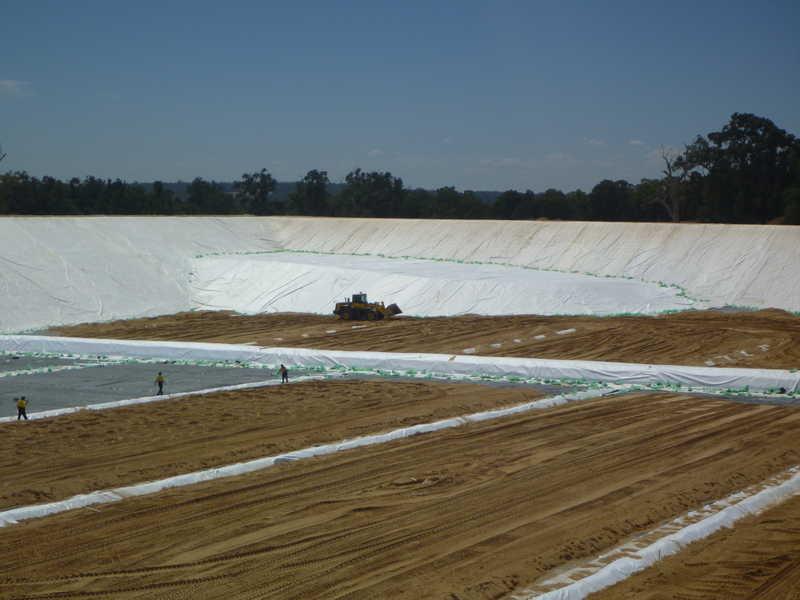 Global Synthetics geotextile products incorporate the latest technology and state of the art materials. Using a range of polymers including polypropylene, polyester, polyethylene and aramid to ensure that the most durable polymer is used for performance in a range of environmental and service conditions. You are assured of the most advanced choice of materials when selecting a product supplied by us. Global Synthetics have partnerships with manufacturers to ensure the best range of geotextiles to suit the widest range of applications. Our manufacturers have a commitment to quality with accreditation to both ISO Quality and International Test Facility endorsement, with sophisticated in house laboratory testing to ensure that product manufactured, meets or exceeds, required performance criteria. 1. 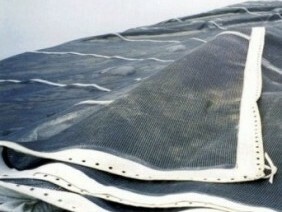 VIRGIN POLYMER NONWOVEN POLYPROPYLENE GEOTEXTILE - suitable for most applications dependent upon grade selected. Marketed under the Propex® product range. 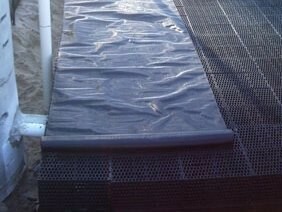 These are needle punched, virgin polypropylene, nonwoven geotextiles. 2. VIRGIN POLYMER NONWOVEN POLYESTER GEOTEXTILE – suitable for most applications dependent upon grade selected. The most common fabric construction type marketed here in this Region. 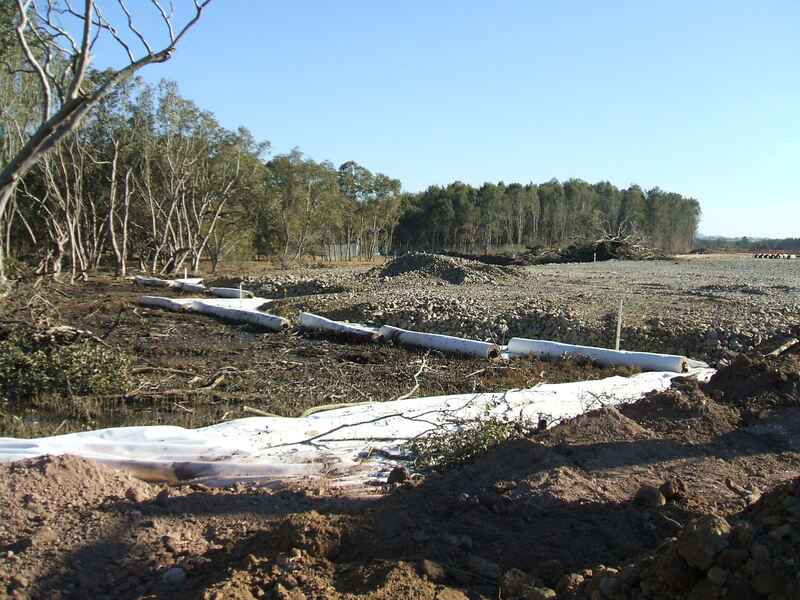 These products are marketed as the Geofirma® geotextile range. 3. 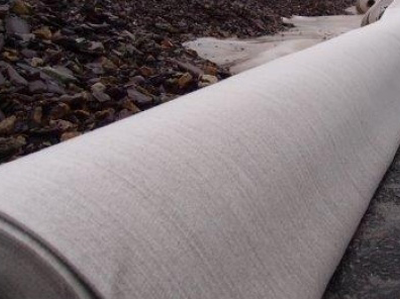 ACETex® PET ENGINEERED WOVEN GEOTEXTILE- this geotextile is an engineered woven geotextile that has exceptionally high tensile strength characteristics at low levels of strain. Geotextiles will efficiently collect surplus water from structures, such as rainwater or surplus water, from the soil and discharge it. 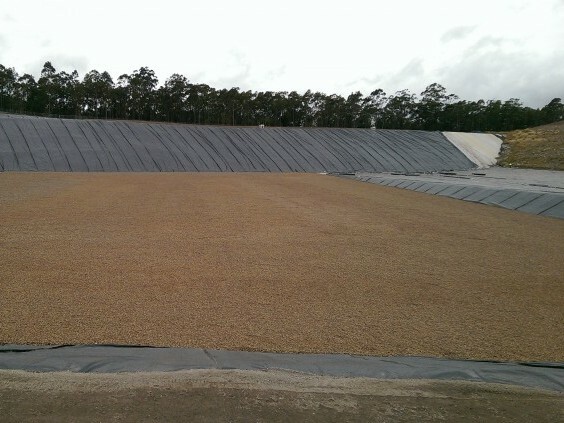 Our geotextiles provide superior hydraulic flow and soil retention, which makes them well suited for filtration in subsurface drainage applications and under hard armour systems. 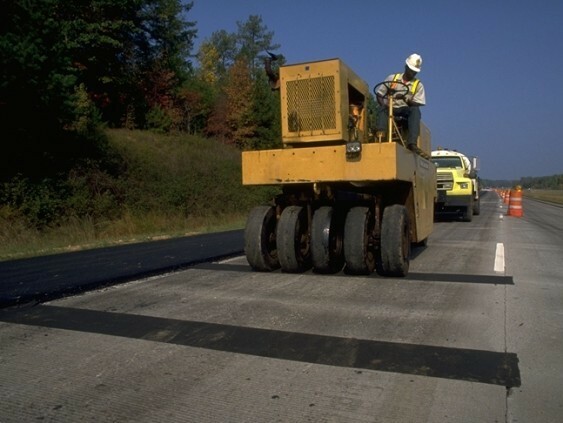 Geotextiles are used for paved and unpaved roads, where ground conditions have been compromised. 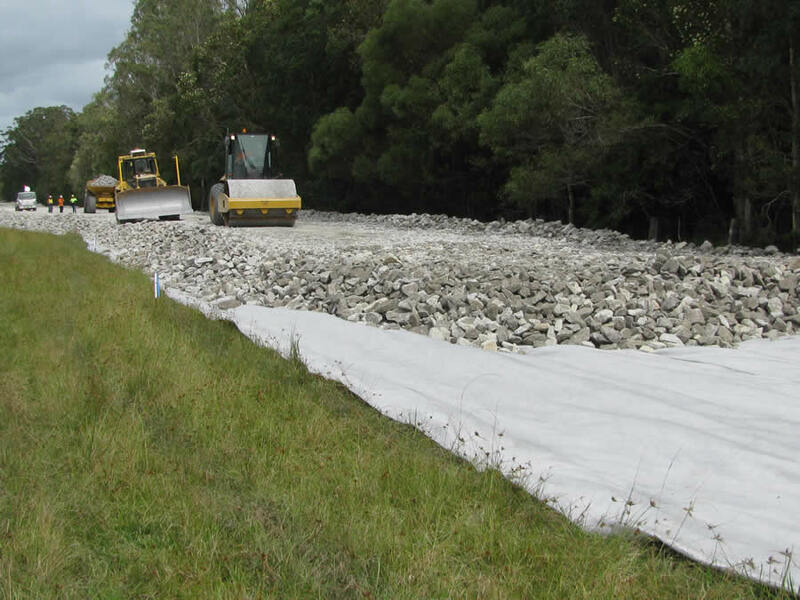 As a separation layer, geotextiles can aid preventing the intermixing of dissimilar materials, add to the performance life of the road and reduce the overall thickness of the road section by requiring less aggregate during construction. 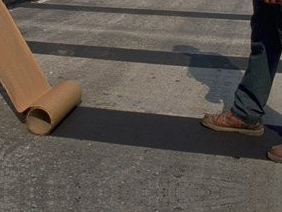 High strength geotextiles can be used to reinforce earth structures as the strength of the tape or filament within the fabric may be increased to suit a specific application. Thanks to their high tensile strength they are an ideal reinforcement solution. Due to the consistent thickness and weight of our Geotextiles, they provide adequate cushioning and protection for critical lining systems.